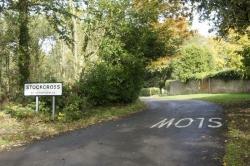 I would like to receive occasional information and updates from Stockcross & Surroundings History Association and jumblebee. We encourage an active interest and participation in the local history of our area and to research, collect , preserve and make available archives, artefacts and information relating to Stockcross and the surrounding area. As a not for profit community group our shop profits supports our activities. By purchasing items through this online shop, you have a right to cancel with a full refund for 7 days from your receipt of goods. If your purchase items are faulty, or you are sent substitute items that you don’t want, then we, the retailer, will cover the return postage costs, where incurred. 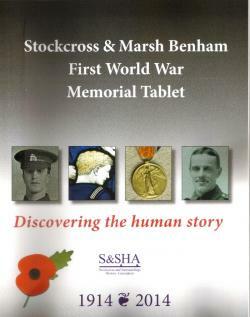 A book telling the stories of each of the men from Stockcross & Marsh Benham who died in WW1 and are remembered on the memorial tablet within St John's Church Stockcross. 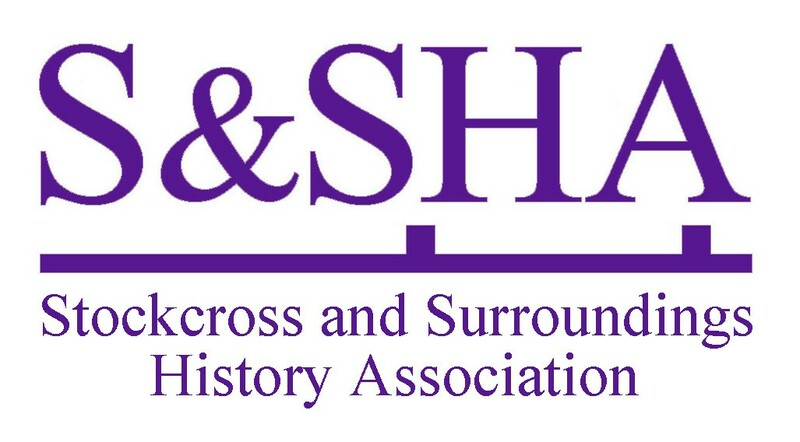 Your Subscription entitles you to 12 months membership of SASHA and access to research material contained within the members area of the SASHA website. Minutes of our meetings are also contained within the members area of our website to enable you to keep in touch with the group. Please print off and complete the application form (see product guide) and return it via e mail to info@stockcrosshistory.co.uk. Then write DONE in the box below to continue with purchase.. Please print off and complete the application form (see Product Guide) and return it via e mail (info@stockcrosshistory.org.uk). Then write DONE in the box below to complete your purchase.